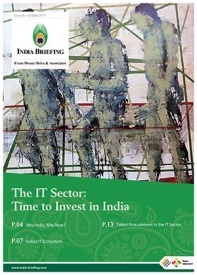 Delhi is the most attractive state for investors, followed by surprise contender Tamil Nadu and Gujarat. 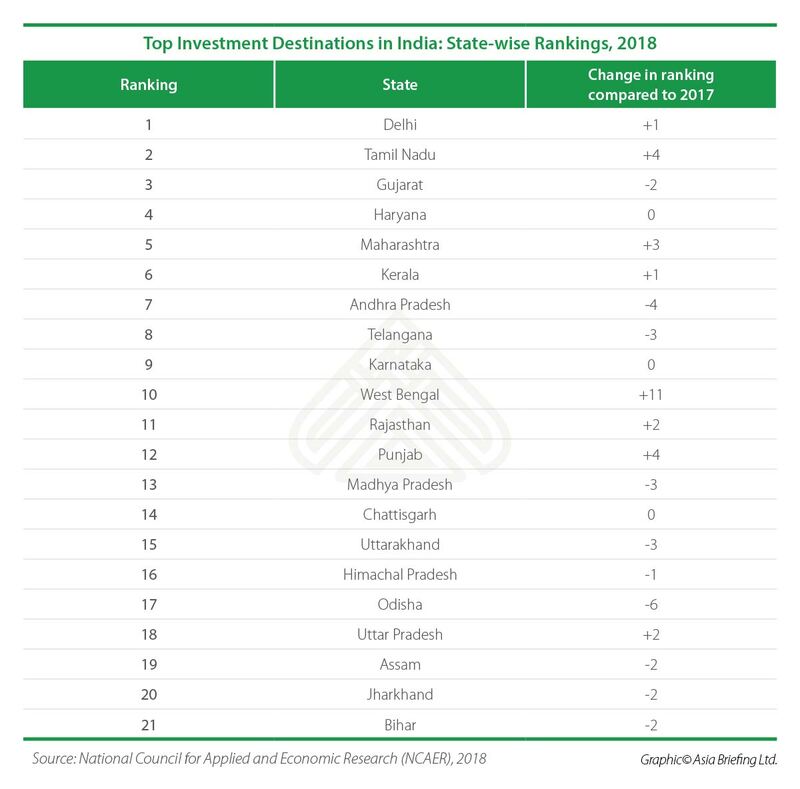 Haryana ranks fourth for the second consecutive year, and Maharashtra is fifth out of the top 21 Indian states in the National Council for Applied and Economic Research (NCAER)’s 2018 State Investment Potential Index (N-SIPI). The NCAER publishes its annual State Investment Potential Index by assessing the competitiveness of Indian states on six key categories – land, labor, infrastructure, economic climate, political stability and governance, and business perceptions. This year, the N-SIPI report’s findings are surprising, and show how easing regulatory and operational hurdles have catapulted previously non-performing states to the top. Notable performers include Tamil Nadu coming in at second, up four places and West Bengal jumping 11 places to be the 10th most attractive state for investors. Delhi bested Gujarat by outperforming in infrastructure and economic environment – where it ranked at the top, while Tamil Nadu topped the nationwide ranking in areas of labor and good governance. The report’s appraisal on business perceptions in India was achieved through industry surveys across 21 states. 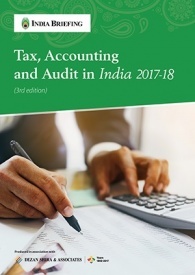 Key areas covered in this category include the law and order situation, transparency, securing land approvals, tax policy transition to GST, availability of skilled labor, approvals for starting a business, etc. Gujarat and Haryana were the top ranked states in terms of business perceptions. The top performing states in the six categories are shown below alongside their change from the 2017 rankings. The most interesting takeaway from the N-SIPI report is the under-performance of Gujarat, Prime Minister Narendra Modi’s home state, on key fronts, despite only slipping to second place in 2018. Infrastructure – Gujarat ranked eighth in this area, falling from third place in 2017. Gujarat and Orissa slipped the most in the infrastructure rankings while Uttarakhand and Telangana performed better than expected. Land availability – In 2018, the state was ranked 10th for land-related stalled projects and land availability for industry. 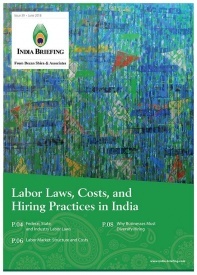 Labor – Gujarat was ranked 15th for the least number of man days lost due to various factors and 18th for labor concerns vis-à-vis employees under contract. 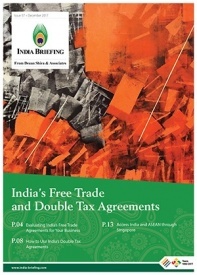 Tariffs – Gujarat ranked 14th when assessed for industry-friendly tariff structure. According to the NCAER, its state investment survey complements the work done by the World Bank’s doing business report and its parallel assessment conducted by India’s Department of Industrial Policy and Promotion (DIPP). While the N-SIPI focuses on policy and structural assessment to determine the business environment in a state, the World Bank/DIPP Index look at procedures to facilitate ease of doing business and transactions. The DIPP assesses states on a 405-point action plan on business reforms while the N-SIPI looks at six categories. Interestingly, the DIPP Combined Score Card of Reform Evidence and Feedback ranks Andhra Pradesh on top (98.3 percent), followed by Telangana (98.28 percent), Haryana (98.06 percent), and Jharkhand (98.05 percent). Gujarat comes at fifth with a score of 97.99 percent; Delhi has a score of 31.69 percent. 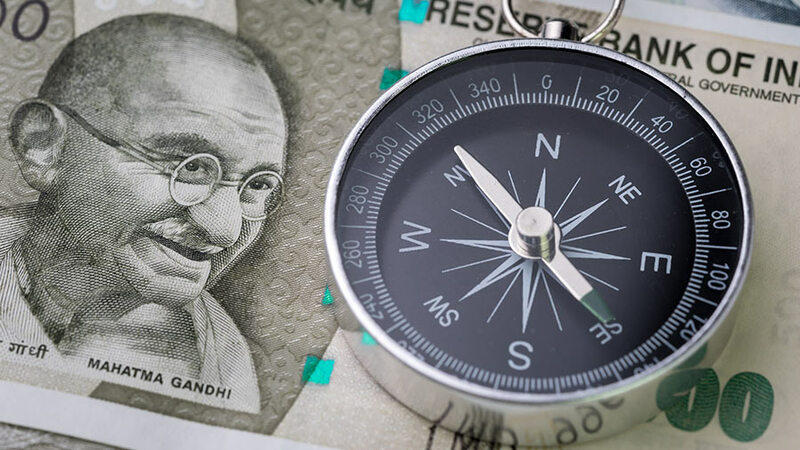 Overall, the N-SIPI report (alongside assessment done by the DIPP) provide key on-the-ground insights for foreign investors navigating India’s complicated regulatory network to find the best location for doing business. The business survey and regulatory assessments highlight the need for foreign investors to look beyond Gujarat and Maharashtra when choosing locations for setting up. 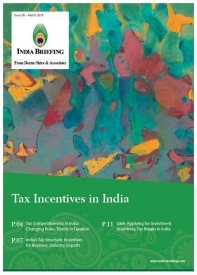 Individual states in India are increasingly competing among themselves to attract greater foreign investment by creating a more favorable economic environment, building necessary infrastructure, and offering tax incentives and other subsidies. Below we show the state-wise rankings according to the N-SIPI 2018 report.